One of the most beautiful cars on the road is a Jeep Compass. Caring for a Jeep Compass means cleaning its exterior and interiors to keep is clean and pristine. We at Motorcoats know this feeling; it is that sparkle that puts the sunshine back in your skies. We take care of all detailing for you, just leave everything to us. We will also give your conveyance a coating. 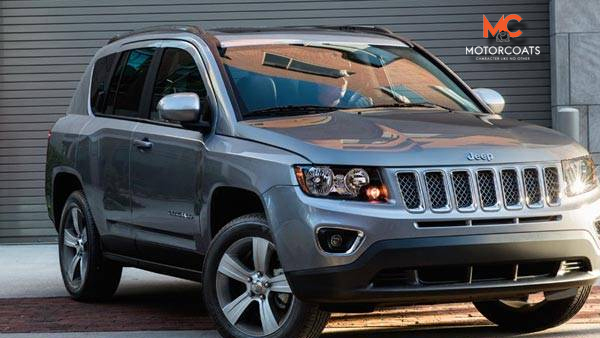 In our Jeep Compass car coating service, you get a choice of a glass or ceramic coating. Both are equally durable, it binds to paint to give a vehicle an exquisite glow. Other vehicles merely shine with wax. Wax lasts a month or so while a coating stays on a vehicle for six months at least. This coating is based on Japanese technology. We use an only company recommended products on your vehicle. We can see this difference by ourselves if we try it once. Before we apply a coating to your vehicle, we must clean it. This means attending to tires, windows, and all exteriors. We wash it down with detergent to make it spotless then do interiors by vacuuming and disinfecting. This Jeep Compass car detailing service removes bacteria, odours, to make it smell fresh once again. We remove all floor mats along with carpets, shampoo and clean them. Next, we do window interiors along with the boot to give it a wonderful cleansing. It is recommended that we do detailing once in three months at least.